Vincent Rivers is in his first year at Ignition APG as the Director of Client and Partner Relations. Vincent is responsible for the daily communication and oversight of Ignition’s clients, partners, and agents interactions. In addition, he assists with new business development and daily sales operations. 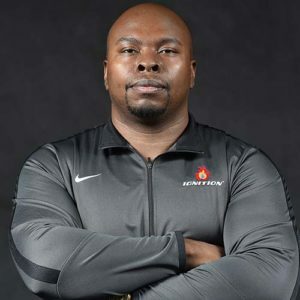 Vincent also oversees the structure and logistics of Ignition’s combine program, and monitors the marketing programs within Ignition’s high school, collegiate, and professional partnerships. Vincent attended Murray State University and comes to Ignition with over 15 years of experience in sales and client relations.